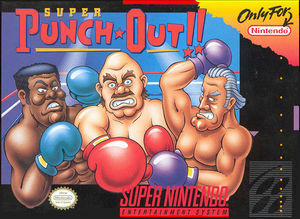 In Super Punch-Out‼ slug your way through the grueling and sweat-pounding matches of the Minor, Major, and World Circuits. Dodge bone-bruising punches and dance to the top of the supreme Special Circuit. The graph below charts the compatibility with Super Punch-Out‼ since Dolphin's 2.0 release, listing revisions only where a compatibility change occurred.